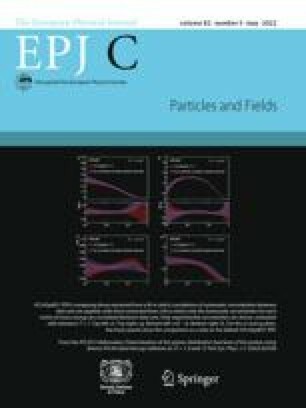 We show that maximal atmospheric and large solar neutrino mixing can be implemented in SU(5) gauge theories, by making use of the U(1) F symmetry associated with a suitably defined family number F, together with a Z2 symmetry which does not commute with F. U(1) F is softly broken by the mass terms of the right-handed neutrino singlets, which are responsible for the seesaw mechanism; in additio n, U(1) F is also spontaneously broken at the electroweak scale. In our scenario, lepton mixing stems exclusively from the right-handed-neutrino Majorana mass matrix, whereas the CKM matrix originates solely in the up-type-quark sector. We show that, despite the non-supersymmetric character of our model, unification of the gauge couplings can be achieved at a scale 1016 GeV < m U < 1019 GeV; indeed, we have found a particula r solution to this problem which yields results almost identical to the ones of the minimal supersymmetric standard model.